The Energy Saving Trust estimates that double glazing can save £170 per year just on energy bills – without taking into account additional benefits such as security and noise reduction. This reduction in energy bills comes with environmental benefits – a CO2 reduction of 680kg per year. 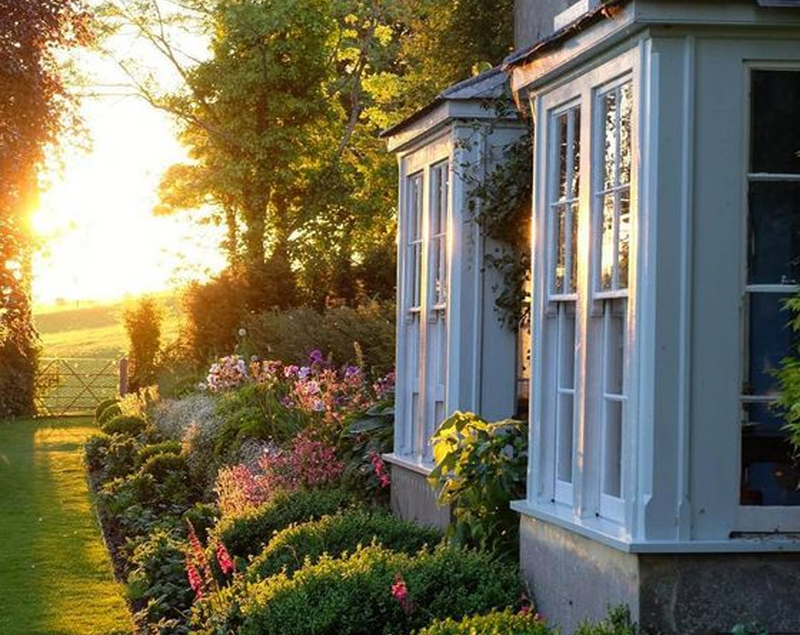 However, the effectiveness of double glazing depends on the full package: window panes, frames and installation. 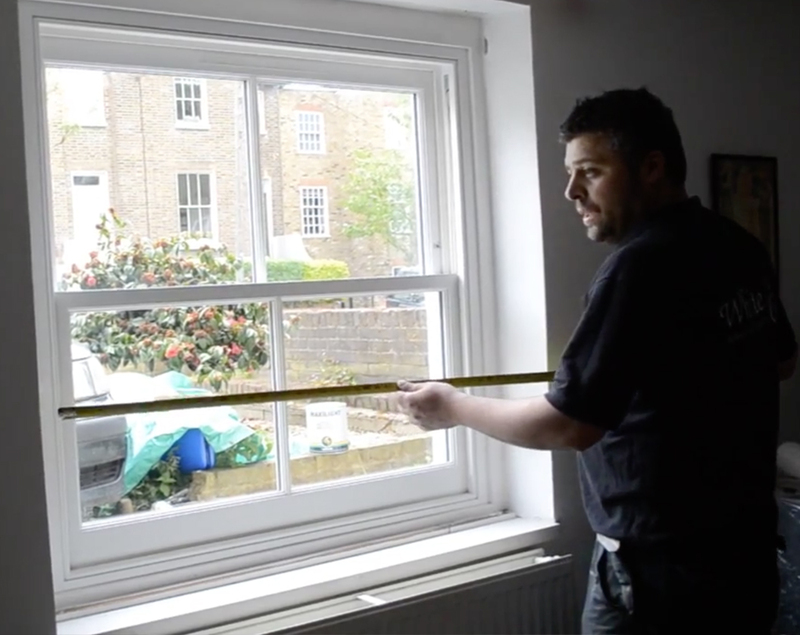 At White Cat Joinery, we offer high-quality window installations, ensuring that suitable and efficient frames are chosen and that no gaps allow draughts in. 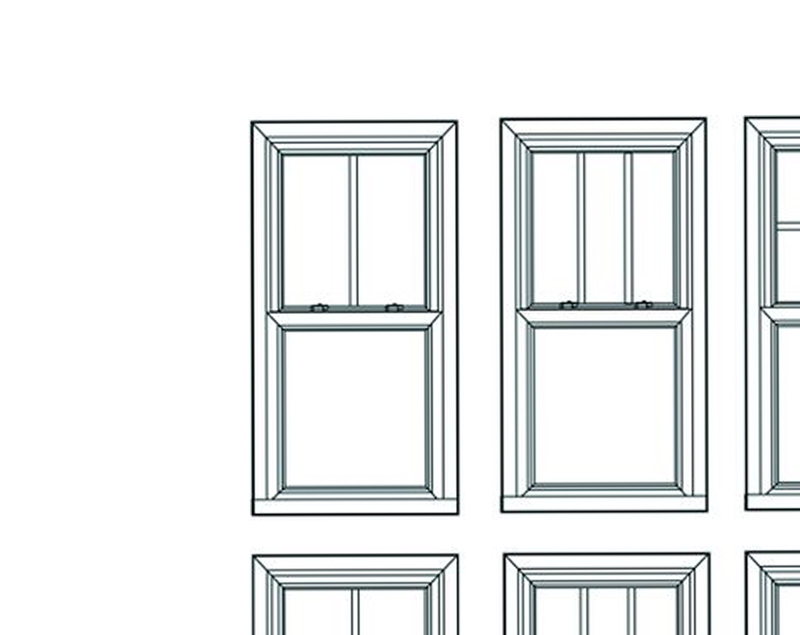 Popular throughout London, sash windows are key candidates for double glazing. 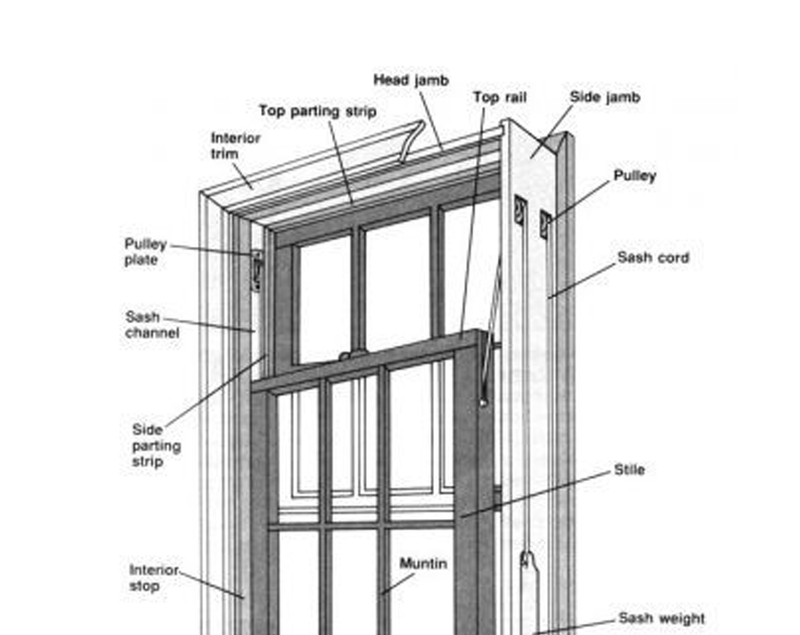 White Cat Joinery are accustomed to updating and renovating sash windows in London properties, from sympathetic renovations and improvements for original windows in old homes to direct replacements of the draughty and inefficient metal and plastic sash windows installed in the last fifty years.